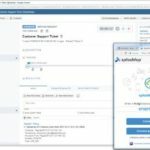 Looking for a TeamViewer alternative? You’ve come to the right place on the web! There are times when a non-techie friend requires your presence for some kind of technical help. However, you can’t be omnipresent! That’s when a remote desktop software comes to the rescue. 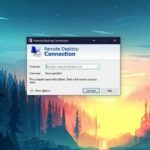 They enable remote connection to another PC. You can use the connected system as your own using the keyboard and mouse you have. The fun part is, you don’t need any high-tech insights to use these applications. They are as easy as signing into an email account. We Recommend Reading: How To Protect Your Android Device From Malware? What Are Remote Desktop Applications? 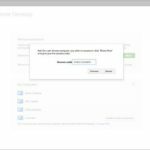 Why Do We Need An Alternative To TeamViewer? Linus Sebastian explains it, in brief, watch the video below to learn more about it. Undoubtedly, TeamViewer is an incredibly popular remote desktop software. But, not everyone prefers using the same software tool, do they? Maybe you do not like the UI, or maybe it doesn’t work for you (system-specific bugs). Or, you’re simply looking for a feature that TeamViewer doesn’t offer. Whatever be the case, we’ve got a list of TeamViewer alternatives for you to try. The most basic yet simple to use tool that comes as a part of Windows OS. One of the best choice for dabblers and beginners. A free pre-installed TeamViewer alternative for Windows users. This tool does not support connecting multiple systems at once but it sure is a great tool for those who want their work done right away without needing any 3rd party application support. You can check out the official FAQ article to know how it works. 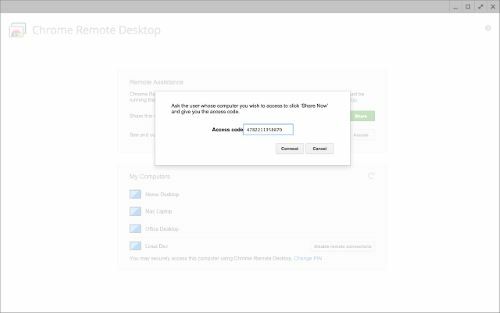 If you are using remote desktop software to access something as an IT professional, Splashtop will make an extraordinary tool. 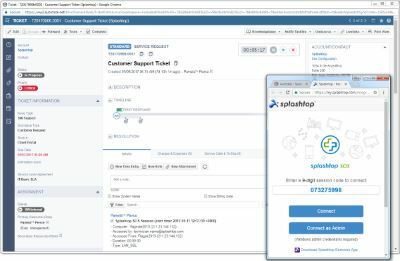 Splashtop isn’t free but if you want the best of remote desktop software in a jiffy – you should get started with the 7-day trial period of Splashtop. Splashtop offers two different editions based on your requirements (personal or professional usage). VNC (Virtual Network Computing) is originally an open source initiative. RealVNC utilizes the original framework but it isn’t an open-source tool on its own. 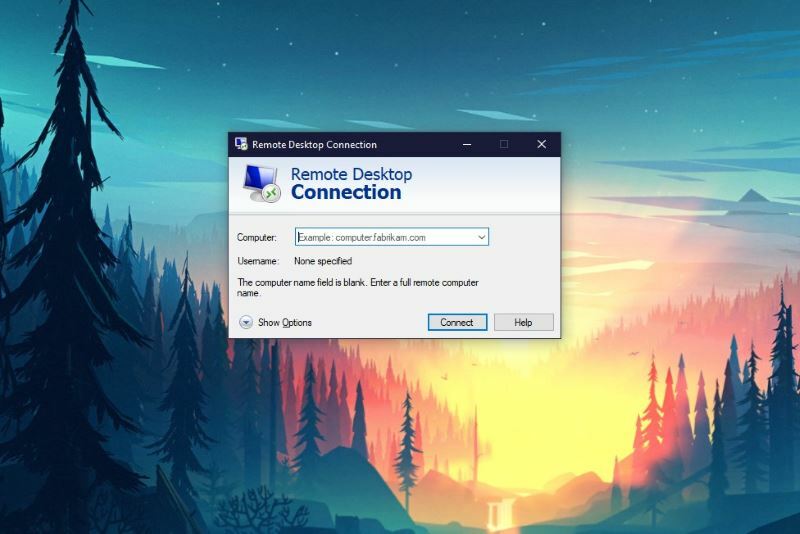 Here, you need two separate applications to establish a remote connection to a PC. 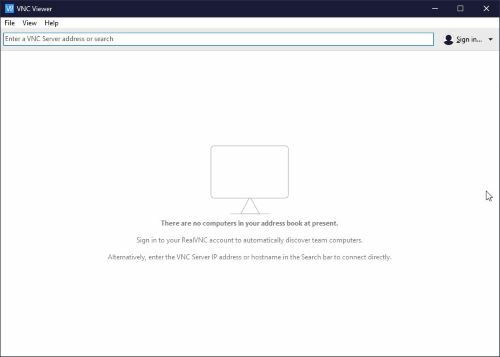 The one you want to control should have VNC Connect installed and the one on which you want to remotely access the other system should have VNC Viewer installed. Real VNC is one of the most robust remote desktop software available. You can even utilize it to establish a remote connection to a car. VNC Connect comes pre-installed on Raspberry Jessie and later versions. It does seem that RealVNC is an absolutely solid TeamViewer alternative. For individual/non-commercial usage, it is free (HOME edition). However, it comes with certain restrictions that include 5 remote computers and 3 users. 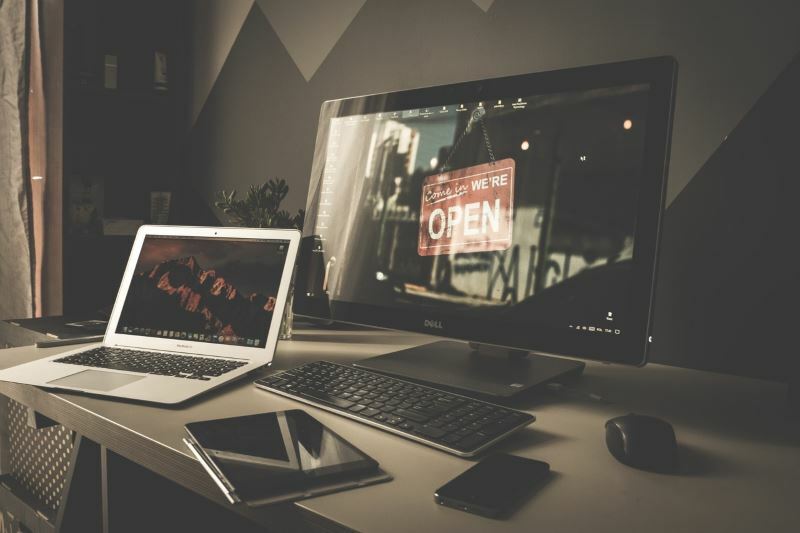 In case you’re wondering about a remote desktop software among all the mentioned tools here for your business, RealVNC would be our recommendation. Ultra VNC is also built on the VNC platform. But, it’s much simpler and completely FREE. It is an open-source remote desktop software utility for Windows machines. Indeed, one of the best open-source alternatives to TeamViewer. Don’t be fooled by its user interface. It is actively maintained and patched (even though it features an old-school user interface). Similar to RealVNC, you need UltraVNC Server and UltraVNC Viewer installed separately to establish a remote session. Ammyy Admin has all the features and provides all the basic services like any other remote desktop software does. It is a highly secure remote desktop software utility. It offers licensing options if you need to utilize it for commercial use. If you’re looking for non-commercial use (or individual use) – you may download and run it for free with certain restrictions that include 2 concurrent sessions (max). Apparently, you just need to download an EXE file of 0.5 Mb in order to start using it. A very good thing for systems running on older hardware. A perfect TeamViewer alternative indeed! 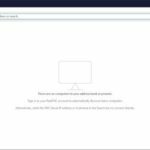 A simple chrome extension that lets you control remote desktops in a matter of seconds. It is a platform-independent TeamViewer alternative! Most of you must already have Google Chrome installed on your system. So, you just need to install the extension and you are good to go! Now that you’ve known about all the available free TeamViewer alternatives, do let us know your thoughts in the comments section below. Did we miss any of your favorite TeamViewer alternative that’s available for free? Tell about it in the comments. It is the framework which changes with each new technology and not just the picture within the frame. Being a tech savvy Electrical and Electronics engineering student, he makes sure he knows about the picture and framework, both. According to his calculations the problem doesn't exist. He debugged it all! Thnx! Good list and +1 Litemanager free alternative too. Thanks for the heads up! Will test it out and include it as well! Additionally, you can also have a look at tools like on premise R-HUB remote support servers. It works on all platforms and provides collaborative remote support and remote access.